Home News Lowry’s 20-Month Journey To Shores Of Lake Michigan. Lowry’s 20-Month Journey To Shores Of Lake Michigan. 3 months ago by Bernie McGuire Comments Off on Lowry’s 20-Month Journey To Shores Of Lake Michigan. 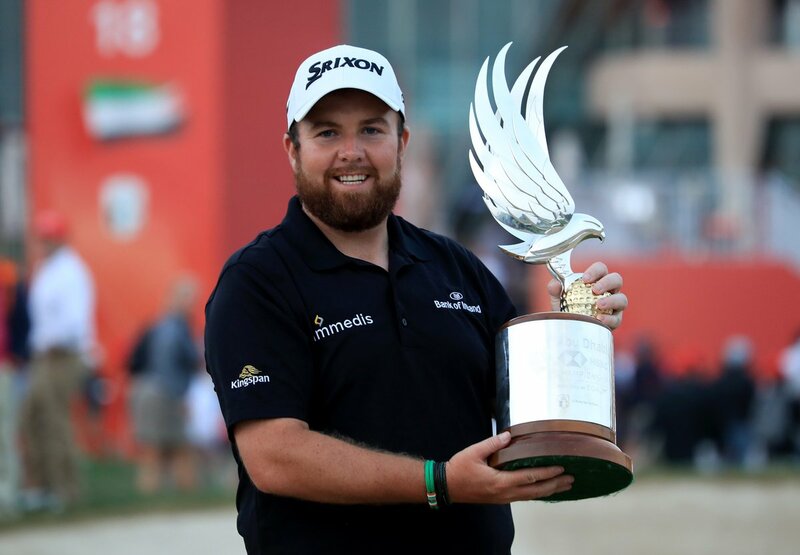 At the commencement also to a 10th full season in the pro ranks Lowry became the first Irishman in the events 14-year history to lift the gleaming Abu Dhabi HSBC Championship Falcon trophy. Not only did Lowry first equal the course record, he set a new record for the number of ‘2s’ in four Tour rounds and also bravely burying any lingering 2016 US Open near-victory demons to win on a windy Abu Dhabi Saturday afternoon with a tap-in 72nd hole birdie. And what Rory McIlroy has strived to achieve for 11 frustrating years, and this thanks to five seconds and three thirds in Abu Dhabi, Lowry teed-up after an absence of five years to end a more than three-year winless drought with victory in the UAE capital. Lowry’s bitter disappointment and then uncertainty last August in losing his PGA Tour card was replaced with the raw emotion of a long overdue fourth European Tour win in front of his wife, young daughter, his parents and grandparents. And while Lowry has worked his way back inside the top-50 on the World Rankings for a first time in two years and some two months, the Offlay golfer intends the reverse to McIlroy and that’s committing himself to the European Tour. 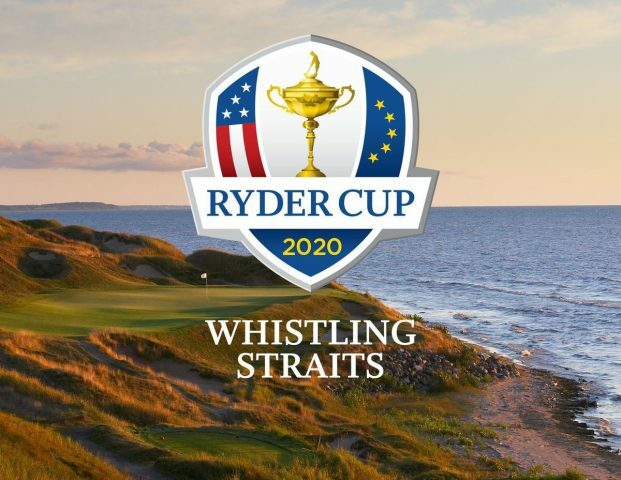 That means getting back to competing more on the ‘regular’ European Tour that also places him in position to being closer to his family and rule-out countless return flights back-and-forward Stateside. “The thing is I am not old, but then I am getting on. “I turn 32 on April 2nd so I’ll be 33 when the next Ryder Cup comes around at the end of next year. “So, I do need to start making a move and winning here in Abu Dhabi is just the move I was seeking. “I was in the selection mix for Darren’s side in ’16 and this past year I didn’t qualify for the Masters and then missed the cut in both the U.S. Open and The Open at Carnoustie so that hurt my France cause. “Now that I’m back in the world’s top-50 I have to make the most of doing well in the Majors and the WGCs as that’s the goal I have in my head as I set my sights on being in Padraig’s team. And among the first to congratulate Lowry was Harrington. Victorious 2014 European Team captain, Paul McGinley also took to Twitter to congratulate Lowry: “Great start to the year @EuropeanTour and of course Shane who held terrific footage of putts when needed, 2nd shot to 18 was just pure class – Up Offaly”.